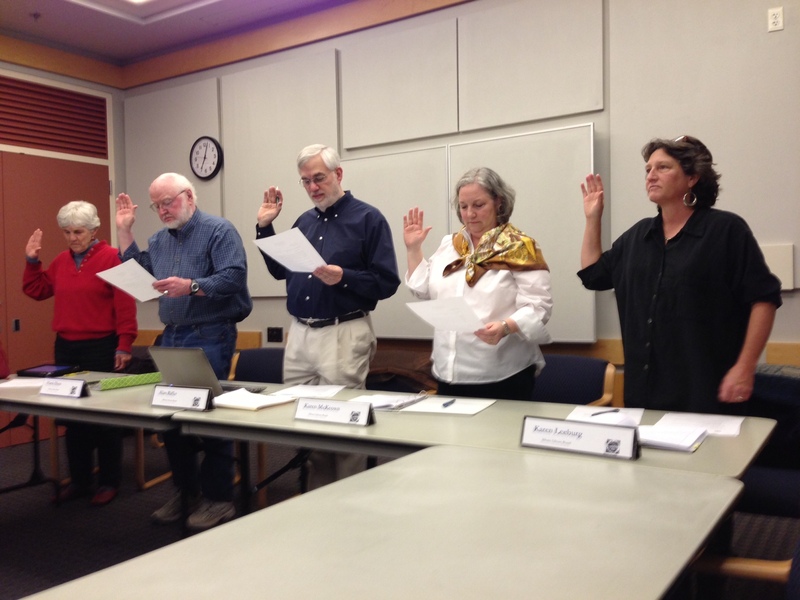 The Albany Library Board met on Wednesday, January 23. The Board has been restructured to include five members, each appointed by a city council member. The new Library Board includes Hank Olson, Karen McKeown, Rosalie Gonzales, Alan Riffer and Karen Leeburg. 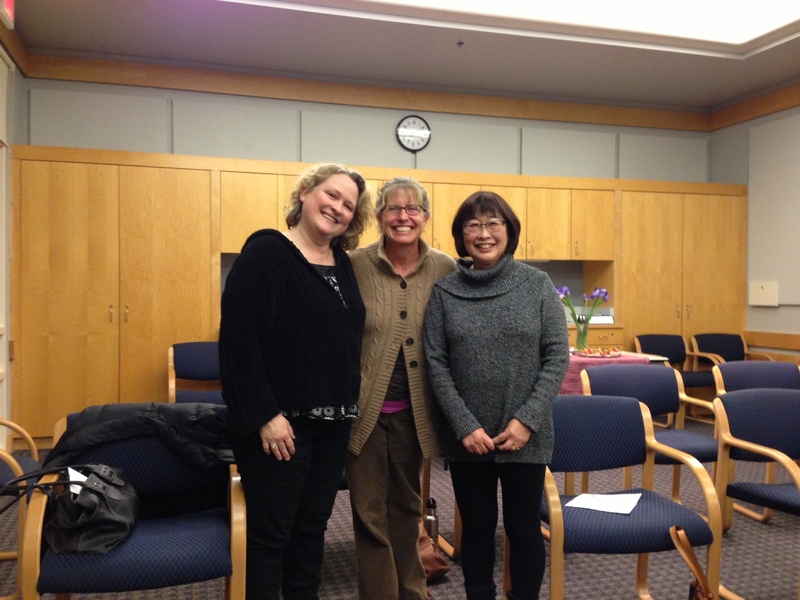 Outgoing members–Sarah Whitmer, Linda Yamamoto, Leah Flanagan and Robert Lieber (not pictured)–were recognized for their conscientious service to the community, with combined service of over 24 years! Judy Lieberman will continue to represent the City of Albany at these meetings–bringing her organizational expertise and commitment to fairness to the table.